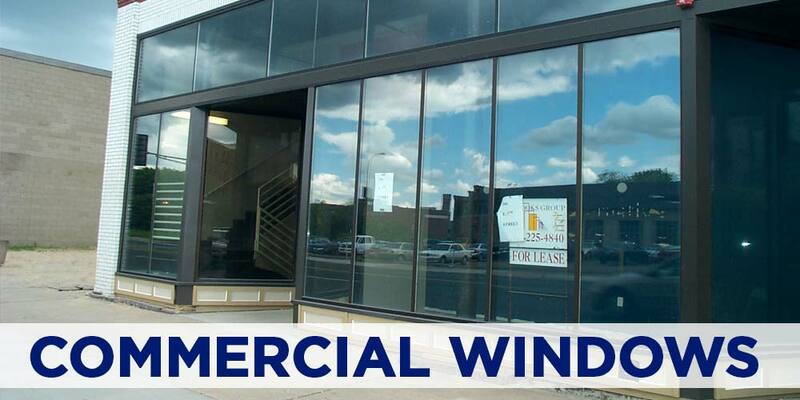 When it comes to window replacement in the Twin Cities, we are here for you. 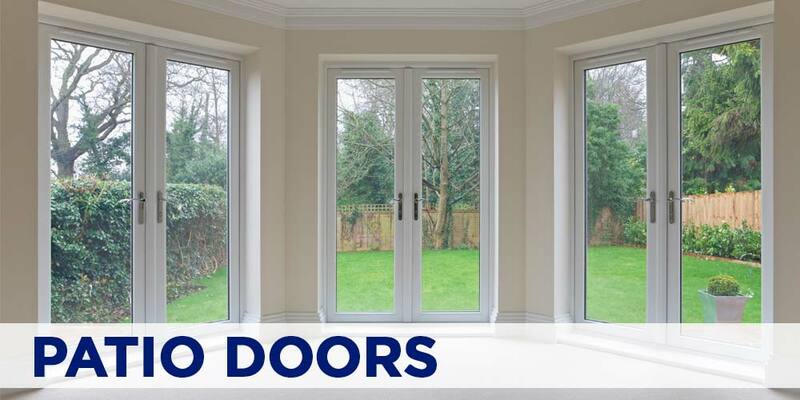 Replacement windows and patio doors are one of the best investments you can make in your home today. By replacing your windows you can save monthly on your heating and cooling costs, and add curb appeal with an improved visual appearance. 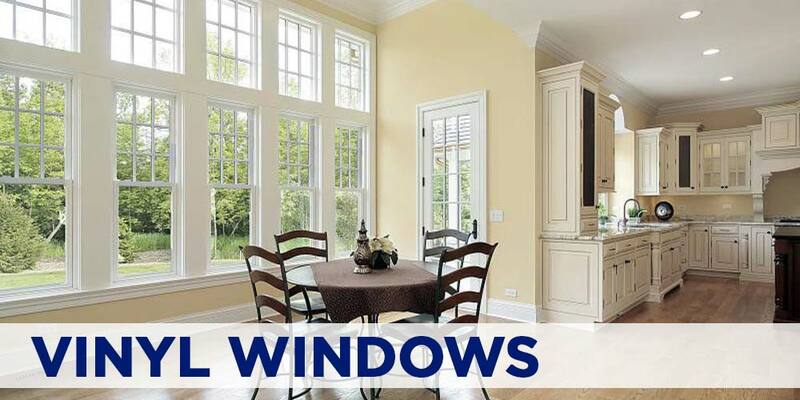 Replacement windows have evolved greatly over the years. 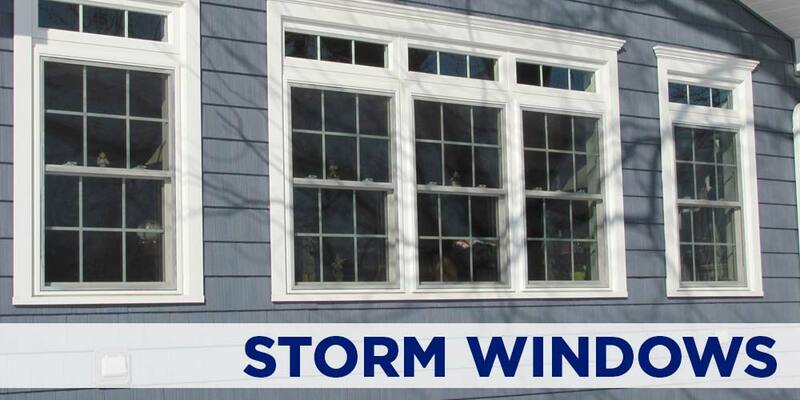 Wood has been the traditional choice, but vinyl and fiberglass replacement windows are becoming more common. We can help you with all types. Today’s vinyl and fiberglass windows are high-tech, extremely energy-efficient and preferred by many consumers over wood for window replacement. Vinyl windows come in a variety of colors and woodgrain finishes that provide a clean, beautiful appearance and are virtually maintenance-free. Our window systems will never need paint and are guaranteed not to peel, chip, flake, rust or corrode. All of our vinyl window brands come with a lifetime warranty. Besides natural warmth and beauty and good thermal properties, a wood-framed window can lend a distinctive style to a house facade and interior. Thanks to a host of product innovations, today’s wood windows are more reliable, durable, and versatile than you might expect. It can be painted or stained and is strong and easy to work with. 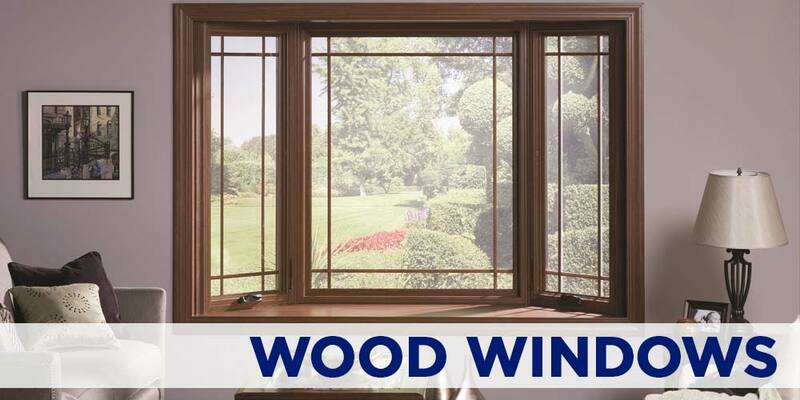 A thin coating of vinyl or aluminum, impervious to ultraviolet light, sheaths the exterior of all our wood windows. This allows you to skip painting and still enjoy the wood’s interior qualities. 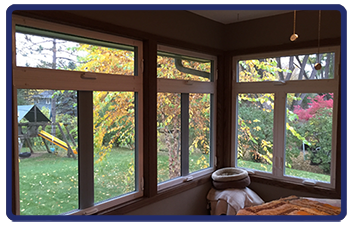 Our vinyl, fiberglass and wood windows come with insulated glass, double and triple weather-stripping and welded corners. 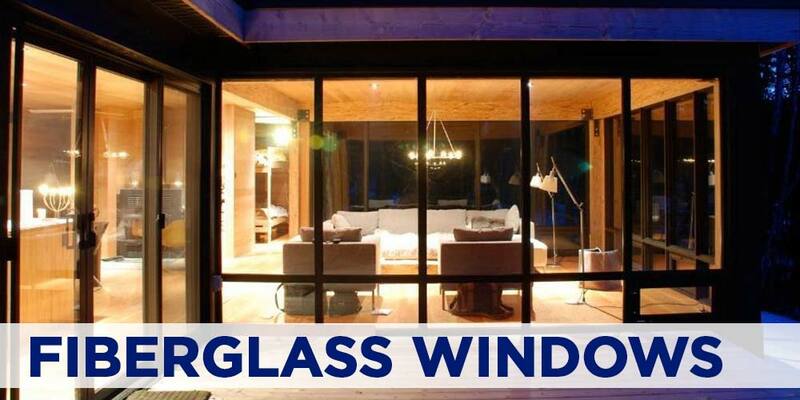 Options are available for a variety of high performance, energy-efficient glass packages, internal grids and even stained glass. Their advanced hardware makes them easy to operate and easy to clean. We offer a broad selection of window styles, colors, woodgrains and custom-made sizes that virtually assures you will find the right window to enhance the look of your home. 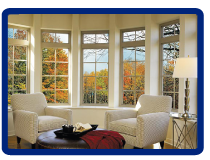 For a FREE quote on Windows, please call or email us today!